Jessalee maintains a general regulatory and litigation practice, with a particular focus on air, climate, subsurface contamination, and environmental compliance assessments. She regularly counsels clients in the energy, tech, and automotive sectors on a variety of programs and compliance issues arising under the Clean Air Act, RCRA, and the Clean Water Act. 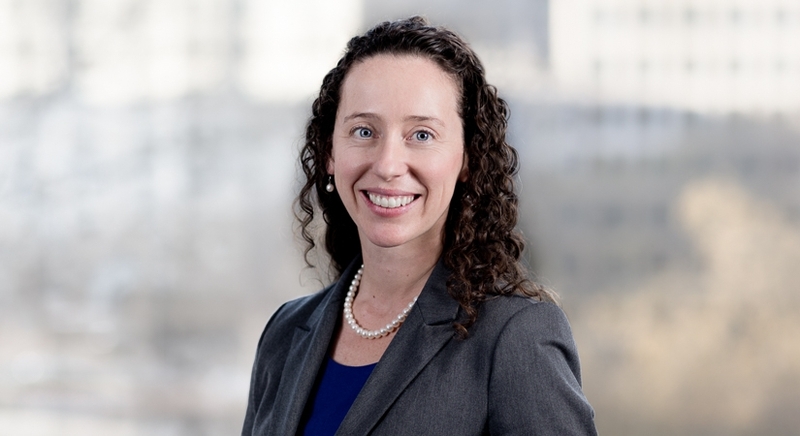 In addition to her regulatory practice, She represents clients in litigation arising under a broad range of federal and state environmental statutes, including environmental class action suits. She also maintains an active pro bono practice, with experience in employment discrimination, housing, and immigration matters. 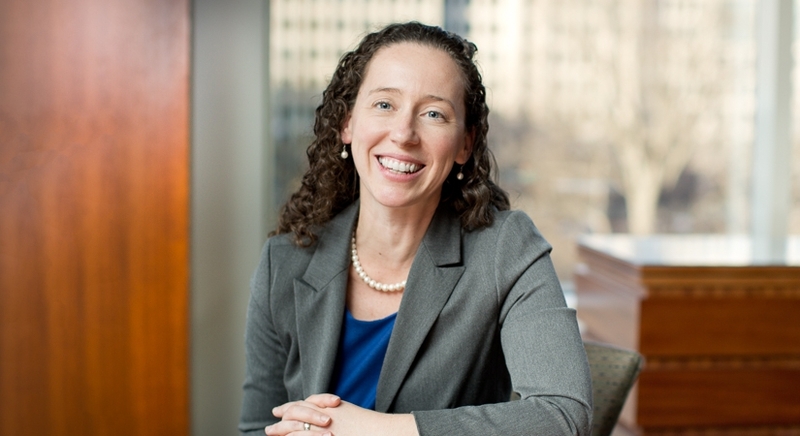 She received her law degree from Duke Law School, where she was the President of the Environmental Law Society and served on the Executive Board of the Duke Environmental Law & Policy Forum. During law school, Jessalee was a law clerk at the White House Council on Environmental Quality and the Southern Environmental Law Center. She also earned a Master of Environmental Management from Duke, with a concentration in economics and transportation policy. She won the North Carolina Women in Transportation Graduate Scholar award for her work to promote bicycling and walking and was also named the North Carolina Bar’s Zoning, Planning, and Land Use Fellow. Jessalee is located in Durham, NC, and practices out of our Washington, DC and Charlotte, NC offices. Prior to law school, Jessalee led a cross-country bicycle trip fundraiser for Habitat for Humanity, and served as an Americorps NCCC volunteer in California.